On Monday, February 11th, the start of 2019’s Valentines Week, Linden Lab announced the launch of a new video mini-series filmed by Draxtor Despres. People within Second Life often flag their profiles with a comment along the lines of “SL is SL, RL is RL” or warnings that they don’t like to let their virtual lives overlap with their physical lives. And that’s fine; the beauty of Second Life is that no-one has to conform to any specific set of all-encompassing rules (outside of the Terms if Service and Community Standards, of course!). However, there are many who do allow their physical and virtual lives to overlap and intertwine to varying degrees. Love Made In SL, the new series, focuses on some of those in this latter category; specifically: those who have found love as a result of meeting in Second Life. Some of these relationships may be confined to Second Life, simply because of circumstance, geography, and so on, but some might more fully cross the boundaries into the physical world, with the love between two people leading to their meeting and even in marrying one another. 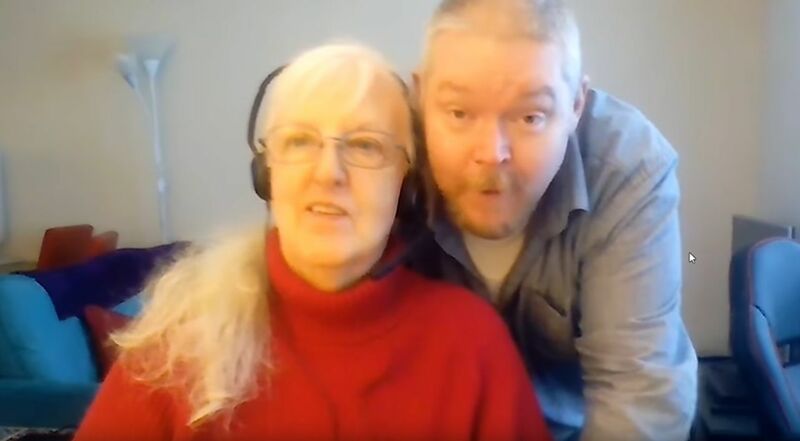 This latter point is the case with RaglanShire community members Teal, from the United States and Wolf, from the United Kingdom. They are the subject of the first couple to be featured in the new series – and fittingly so, given that after and 18-month engagement, they are now together in the UK and due to be married. When Wolfie and I got together, I was very settled. The thought of changing my life that drastically, just didn’t occur to me … At age 71, I closed my business, sold my house, packed up everything, and shipped myself across the Atlantic. Their story is beautifully told in this short piece – less than a minute-and-a-half long – and in their own words. It needs no added commentary here, other than the images accompanying Teal’s story of travelling to the UK to be with Wolf are wonderfully fitting in the use of Second Life whimsy (where else can you travel an ocean on the back of a whale so you can be with your loved one!). My only other comment would be to thank Teal and Wolf for sharing their story and to wish them all the best for their upcoming wedding, and for their future together! As the Lab notes, if you’d like to be considered for a future edition on Love Made in SL, please contact Draxtor Depres in-world. The latest exhibition at Club LA and Gallery, curated by Fuyuko ‘冬子’ Amano (Wintergeist) opened on Sunday, February 10th, featuring the art of Dodo (DodoAhanu). Located on the gallery’s ground floor, the exhibit presents 18 of Dodo’s images that span his photography from 2013 through to 2018, offering a mix of landscape, art and avatar studies, making this exhibition an engaging introduction to Dado’s work and evolving style for those of us previously unfamiliar with his work. Dodo’s landscapes, particularly those presented in a panoramic format, are sweeping in their extent. There is also a quality about some of them that suggests while they were taken within Second Life, they are somehow a window onto the physical world. Meanwhile, his avatar studies include two self portraits, although it is Silent Moment that particularly caught my eye; it has that richness of narrative I so enjoy finding in images. However, it is in two of the “earliest” pieces in the exhibition (“earliest” in that they date back to 2013 and 2014 respectively) that particularly captivated me: PRAVDA dark couture and The Ballet I. Both are very different to one another and to the other pieces presented. The latter demonstrates a wonder use of projected light and shadow to create an image, while the former is simply marvellous in the use of tone, light, and processing to create the impression of a drawing straight from the artist’s hands. All of the pieces presented in this exhibition are offered for sale, and more of Dodo’s work can be found on his Flickr pages. It’s been a mission almost 20 years in the making, but it finally has a vehicle name: the European Space Agency’s (ESA) ExoMars rover is now officially called Rosalind Franklin. In 2001, ESA announced the goal of landing a large rover vehicle on Mars in 2009 as a part of its Aurora programme for the human exploration of the Red Planet. As an optional programme, Aurora allowed ESA member states to determine which elements they would like to support. 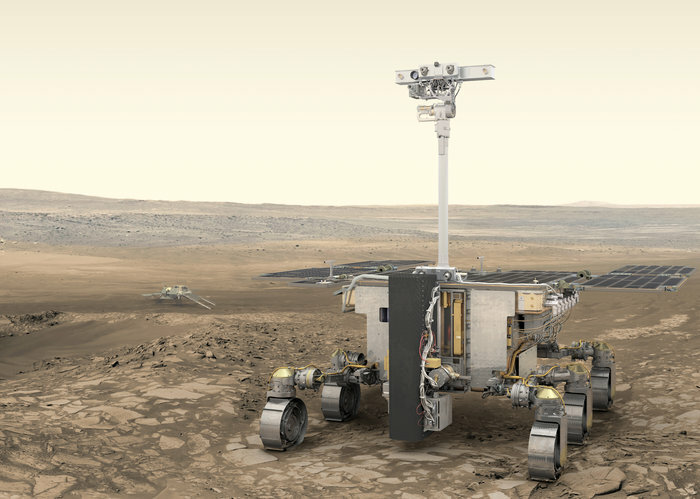 In 2005, the UK’s EADS Astrium indicated it would undertake the design and construction of the rover, then referred to as ExoMars. Over the next decade plus, ExoMars as a whole underwent numerous changes in scope and capability. Some of these changes were driven from within ESA. For example, in order to meet initial launch requirements using a Russian rocket, the rover was scaled down to just 180 kg. However, this left it was just 6 kg for the science payload, prompting a move to using a more powerful Ariane launcher, allowing for a larger rover and science payload – but at twice the price of a Russian launch. 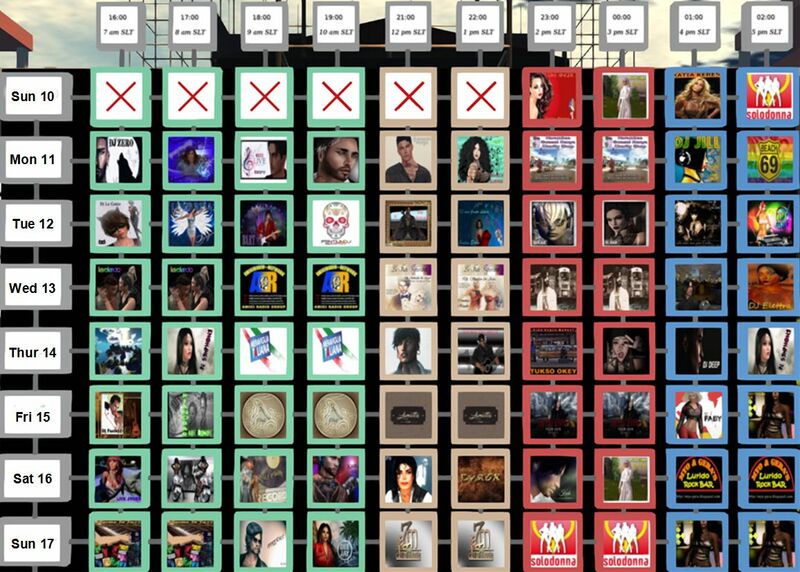 Other changes came about through external influences. In 2009, ESA signed an agreement with America’s NASA, which would have seen the a joint ESA / NASA mission, with the US agency taking responsibility for the rover (renamed the Mars Astrobiology Explorer-Cacher, or MAX-C) and ESA producing the lander and an orbiter – the Trace Gas Orbiter. Less than a year later, MAX-C was scrapped in favour (once again) of a large 600 kg European rover. Then in 2011 NASA withdrew from the agreement, forcing a further reassessment of the rover and the ExoMars project overall. In 2013, ESA and Russia’s Roscosmos signed an agreement that would see a revised ExoMars mission – the rover and the Trace Gas Orbiter (TGO) – flown atop two uprated Proton rockets in 2016 and 2018, with the first launch featuring the TGO, which arrived in Mars orbit in October 2016. The second would be the rover mission, intended for launch in 2018. The switch back to using a Russian launch vehicle meant the rover had to go through a further redesign in order to shed 290 kg of mass. 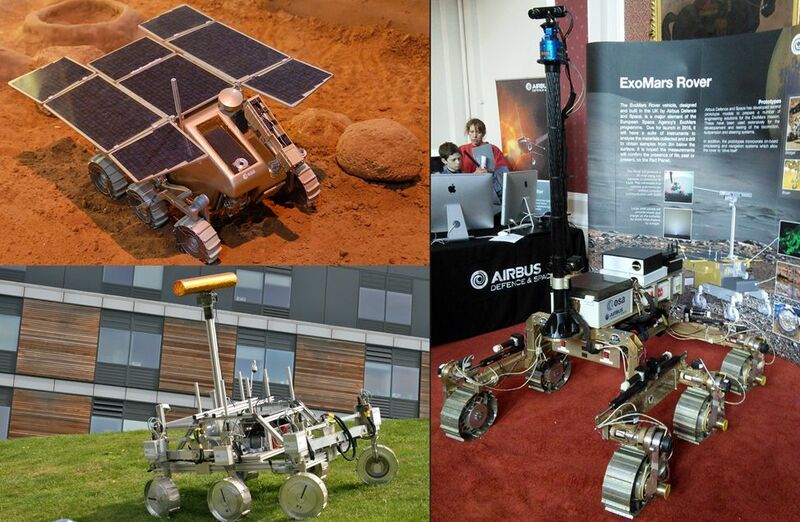 By 2016, all of this left the ExoMars project breaking through its budget cap of €1 billion. In order to secure the required €1000 million needed to complete the project’s development and launch costs, the launch would have to be pushed back until 2020. It is currently slated for lift-off on July 25th, 2020 and arrive on Mars on March 19th, 2021. The rover’s name has been given in honour of Rosalind Elsie Franklin (July 25th, 1920 – April 16th, 1958), an English chemist and X-ray crystallographer who made contributions to the understanding of the molecular structures of DNA (deoxyribonucleic acid), RNA (ribonucleic acid), viruses, coal, and graphite. Although her works on coal and viruses were appreciated in her lifetime, her contributions to the discovery of the structure of DNA were largely recognised posthumously. Her name was one of 36,000 submissions by citizens from all ESA Member States, following a competition launched by the UK Space Agency in July 2018. It was selected by a panel of experts before being officially announced by UK astronaut Tim Peake on Thursday, February 7th, 2019 at an event in Stevenage UK, where the rover has been built. 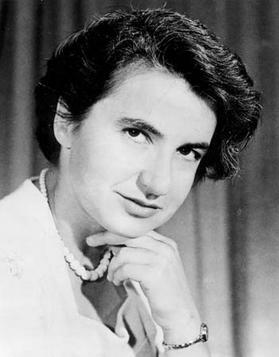 Rosalind Franklin is one of science’s most influential women, and her part in the discovery of the structure of DNA was truly ground-breaking. It’s fitting that the robot bearing her name will search for the building blocks of life on Mars, as she did so on Earth through her work on DNA. In a slight tweak on the usual convention – most spacecraft named in honour of a person are referred to by the individual’s last name – the rover is already being referred to simply as “Rosalind” (although in fairness, its prototypes and test units have also been known by first names, such as “Bruno”). Once on Mars, the rover will be the first of its kind to combine the capability to roam around Mars and to study it at depth. To do this, it is equipped with a drill capable of reaching down two metres (6ft 6in) below the surface, gather samples for analysis using a set of instruments collective called the Pasteur Suite, searching for evidence of past – and perhaps even present – life buried underground, where water is known to be present and where harsh solar radiation cannot penetrate. In addition, the rover has a suite of instruments to study the atmosphere, examine the sub-surface environment with radar to locate areas to drill for samples, identify deposits of water ice, etc. Further, ESA is currently considering including a small “scout” rover, designed to identify areas of soft sand, etc., where Rosalind might get stuck trying to traverse. Rosalind will be delivered to the surface of Mars by a 1.8 tonne landing platform built by Roscosmos. This will use a combination of parachutes and retro-rockets to achieve a soft landing. The current primary landing site for the rover is Oxia Planum, a large plain in the northern hemisphere of Mars, which contains one of the largest exposures of clay-bearing rocks on the planet which are roughly 3.9 billion years old. These are rich in iron-magnesium, indicating water played a role in their formation. The area comprises numerous valley systems with the exposed rocks exhibiting different compositions, indicating a variety of deposition and wetting environments, making it an ideal subject for exploration. As well as studying deep space, the Hubble Space Telescope routinely keeps its eye on the planets of the solar system. In doing so, it has uncovered a new mysterious dark storm on Neptune and provided a fresh look at a long-lived storm circling around the north polar region on Uranus. 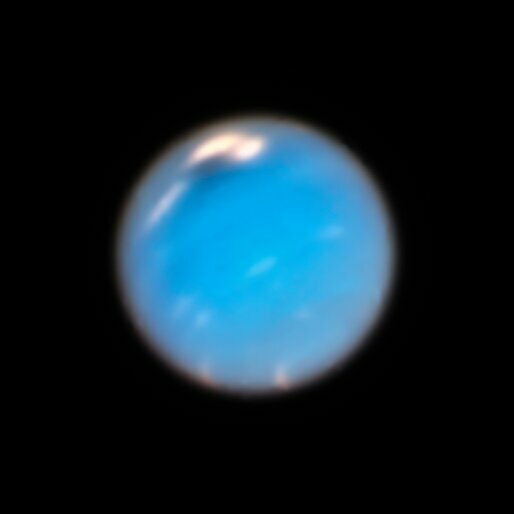 The latest images of Neptune from Hubble show a large, dark storm in the planet’s northern hemisphere. It is fourth and latest mysterious dark vortex captured by Hubble since 1993. Prior to this, two other storms were spotted by Voyager 2 in 1989 as it flew by the remote planet. A study led by University of California, Berkeley, undergraduate student Andrew Hsu estimates that the storms appear every four to six years at different latitudes and disappear after about two years. The current storm was spotted by Hubble in September 2018, and is estimated to be 10,880 km (6,800 mi) across. It is accompanied by white companion “clouds”, similar to those seen with previous vortices. Similar to the pancake-shaped clouds that appear when air is pushed up over mountains on Earth, these while formations are thought to be the result of the vortices perturbing the lower reaches of the atmosphere and diverting it upward, causing gases to freeze into methane ice crystals. The long, thin cloud to the left of the dark spot is a transient feature that is not part of the storm system.